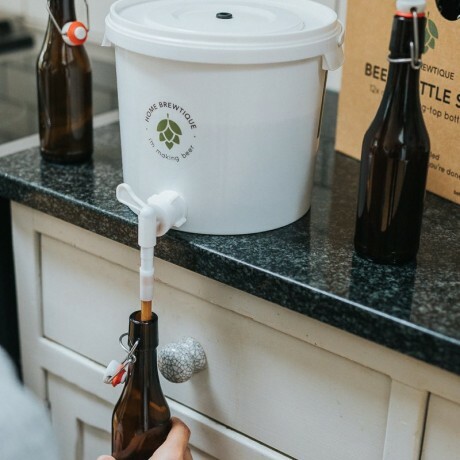 Ever wanted to make your own delicious craft beer? 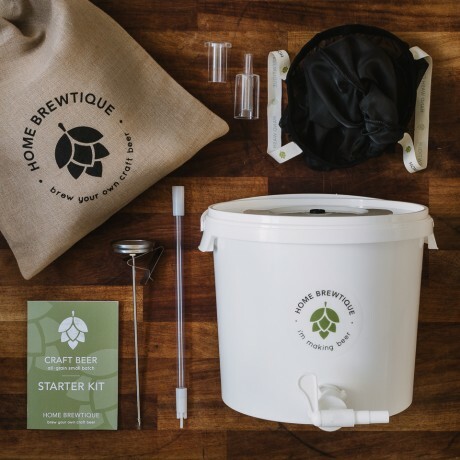 This premium quality home brewing kit is what you've been searching for! 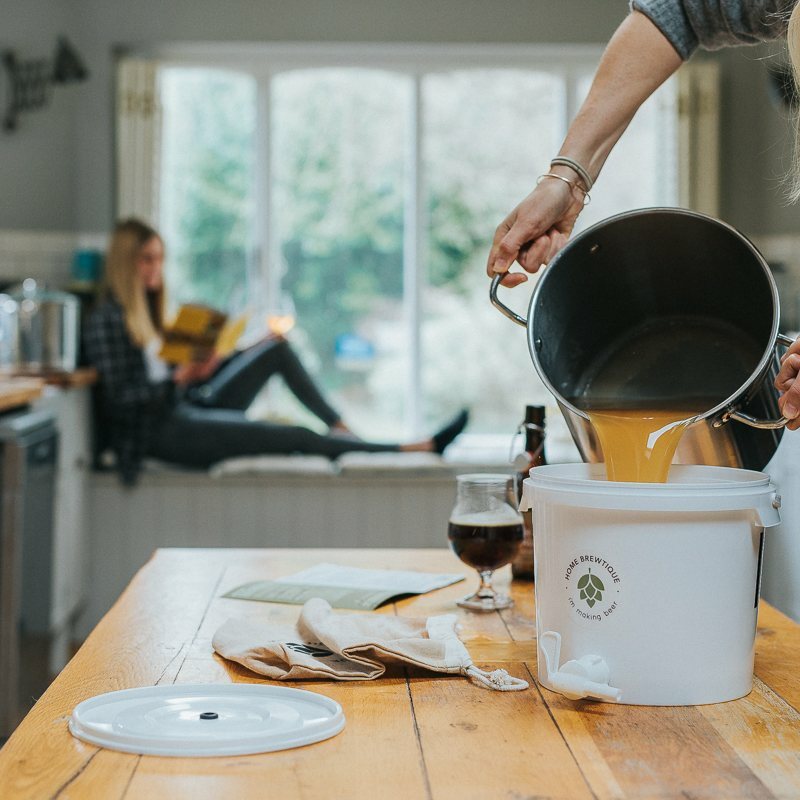 Superior to any other small batch brewing kit on the market, we've considered every element of the brewing process to create a finished kit that provides the easiest way to hand-make artisan craft ales from scratch. The secret is our unique, hand-made GRAINSTAY - a specialised brewing bag which allows you to brew in just ONE POT (You'll need up to 3 large pots with any other kit). 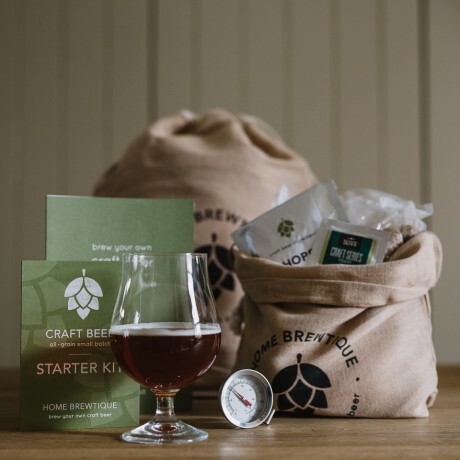 Finished with beatiful and distinctive reusable packaging and you have the best beer making kit for the aspiring home brewer. The kit includes specialist brewing equipment and your first recipe to get you started creating your own craft beer. No experience or brewing knowledge is required! Suitable for the complete beginner, with refined equipment, detailed step by step instructions and pre-measured ingredients, you can brew with confidence from your first effort. You will need 12 beer bottles 2 weeks after you've brewed your beer - you can add them as an option on the right - or save up your own (we'd recommend "grolsch-style" swing tops). 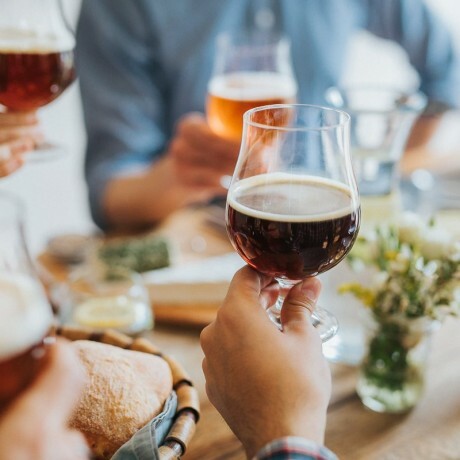 Choose from the 3 styles of beer we find the best for creativity and food pairing. White Ale - 5.0 % - A Belgian-style witbier with light malts and brewed with coriander seeds and orange peels. 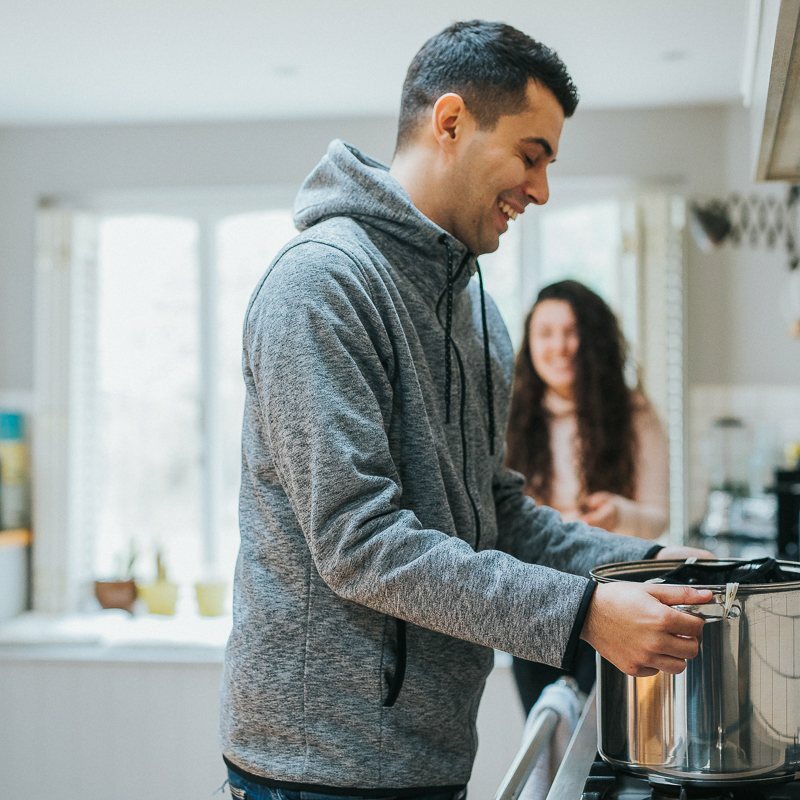 All equipment is reusable so you just grab another recipe pack to keep brewing again and again. 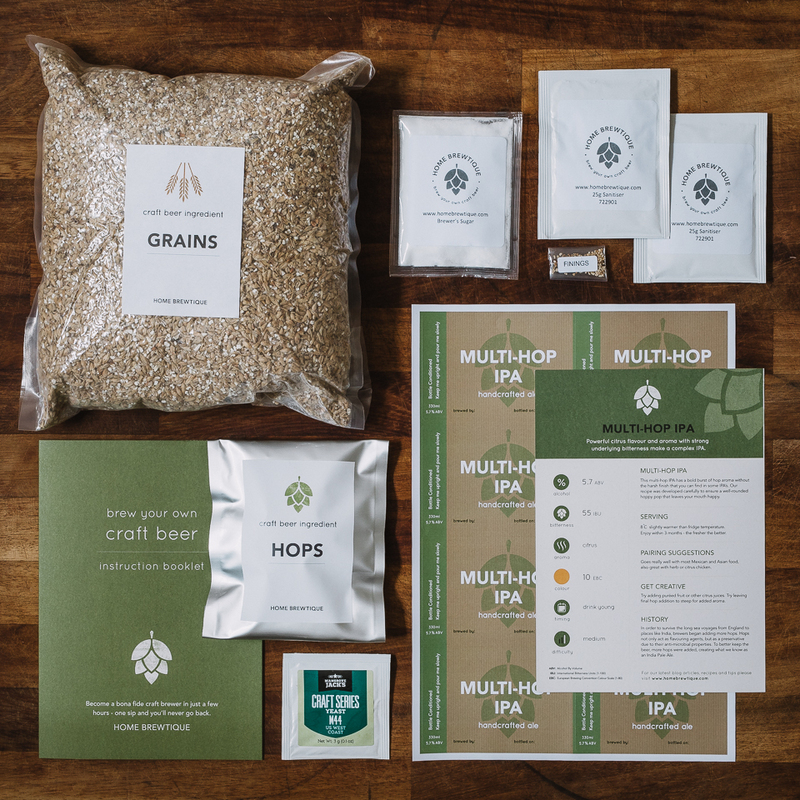 This product is dispatched by Home Brewtique . This item has a shipping weight of between 3,000g and 8,000g depending on the options selected. Max 100 words. Mixed case allowed.